The Northern Light originates from Afghanistan and is a 100 % pure Indica strain that has been awarded with three Cannabis Cup awards. Often used for crossbreeding because of her vigour and big buds, but also popular with growers who prefer a strain that does not stink too much. This strain produces big buds with a sweet taste and a strong, long-lasting, stoned effect. 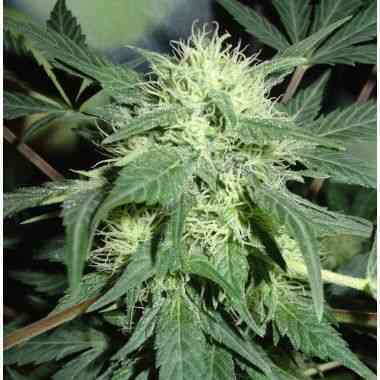 Northern Light is a very easy plant to grow and is suited for both indoor and greenhouse growers. Now as an auto flowering strain!